You tend to think of sneakers as casual wear that can’t really be matched with a fashionable outfit for all occasions, but that really doesn’t have to be the case. Keds have a history of making sneakers that can be perfectly matched with designer clothing without in any way cheapening the overall look. The wide variety of colors that are available in the Keds lineup make matching outfits that much easier, so let’s take a little look at what you can do with the Keds sneakers that may already be sitting in your closet. One of the most commonly asked questions, especially after Labor Day, is how to wear white Keds in a way that doesn’t break the cardinal rule of no white after that holiday. The easiest way to get by is to go with an outfit that is perfect for the fall season that takes the focus away from the white shoes, all whilst still using them as the perfect complement. A darker pair of jeans, such as the J Brand skinny jeans is one way to do that. Add the Elizabeth and James Button-up Top and you have a great little look for fall that is both comfortable and incredibly stylish. If you are one of those that simply refuse to wear white into fall, why not switch to another color that is still bright yet season appropriate? Blue is a color that is great for any season and which offers up all kinds of matching options. If you want to know what goes with blue Keds, you need to start off with a specific shoe in mind. There are all different shades of blue in the Keds lineup, including a few in the Taylor Swift Collection that are ripe for matching. In many places across the country, the fall weather is still mild enough that a dress can still be worn out without you feeling too chilly. Taylor Swift has a definite style that teenage girls love to follow, with cute dresses commonly matched up with Keds style sneakers. For example, a pair of Taylor’s Champion Paw Dot Sneakers look as though they were made to be worn with the Opening Ceremony Floral Dress available at therealreal.com. If the weather is a little chilly, that outfit can be finished off with a cute little denim jacket or some other style that covers the exposed arms. One of the great things about Keds sneakers is that they are stylish enough to be worn with something that would be considered a little dressier. The Diane Von Furstenberg Halted Dress is an example of an outfit that is definitely a little classier, yet also cool enough for casual wear. If looking for a pair of Keds to wear with it, why not give the blue and white Champion Cross Stitch shoes? Part of the fun of buying new clothes is finding ways to match outfits with shoes, and that gets a whole lot more fun when you use Keds as the starting point. Keds outfits with dresses for young women 2012! 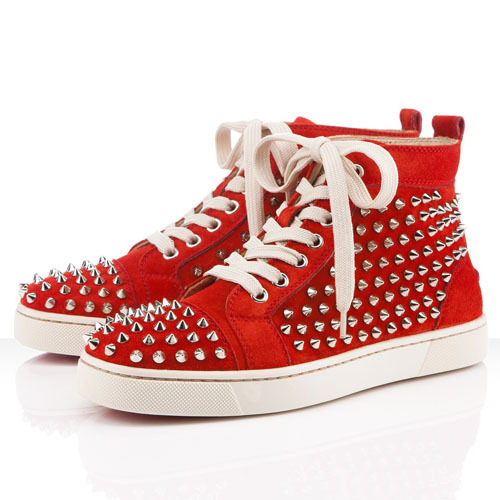 With all the new Keds sneakers that have come out for the 2012 year, there is a need to coordinate the right type of outfits to wear with your Keds sneakers. Keds fashion is quickly becoming a great fashion statement and Keds are definitely a women geared sneaker trend. Many women are wearing Keds, and with good reason, there are so many fantastic new Keds sneakers that have come out recently. The questions is, how to wear Keds? 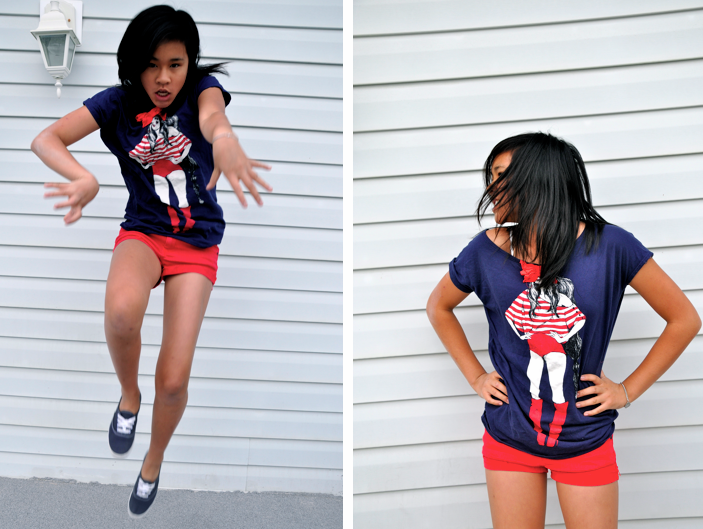 And, the answer lies in keeping a casual and cool vibe to whatever you happen to pair with your Keds sneakers. Maxi skirts look great with the new Keds sneakers. Any type of maxi skirt in a cotton or other casual material is ideal. Pair your Keds sneakers and maxi skirt with a trendy crop top. The maxi skirt you wear with your Keds can be black or brightly colored, but the rule is that whatever color your skirt happens to be, wear your Keds in a different color. Never match your Keds to your skirt, this looks dated and not very unique. When wearing a black skirt, wear a pair of bright red Keds and a gray or white crop top and when wearing a brightly colored maxi skirt, wear a pair of muted white, black or navy Keds. 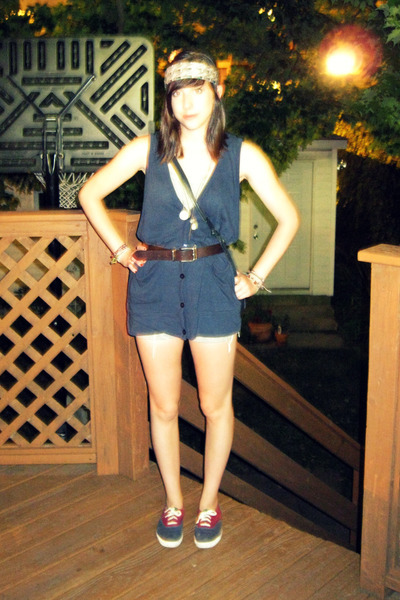 Dress the outfit you wear with Keds up with lots of jewelry. The best item to wear with your Keds is a lot of jewelry. Long, multi-strand necklaces are perfect when paired with your Keds sneakers. Big hoop earrings or lots of bracelets also make a statement, when pairing them with your Keds. 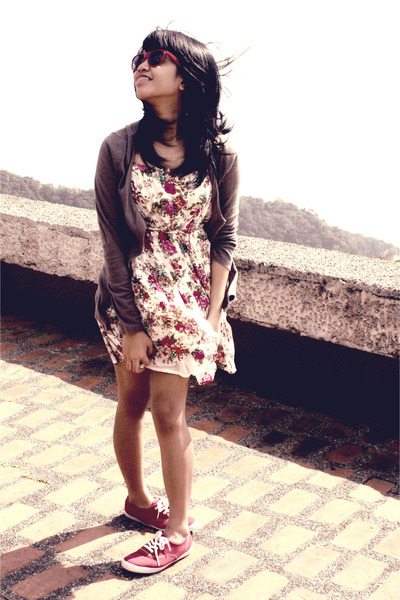 Don’t forget to wear your Keds with florals and prints. 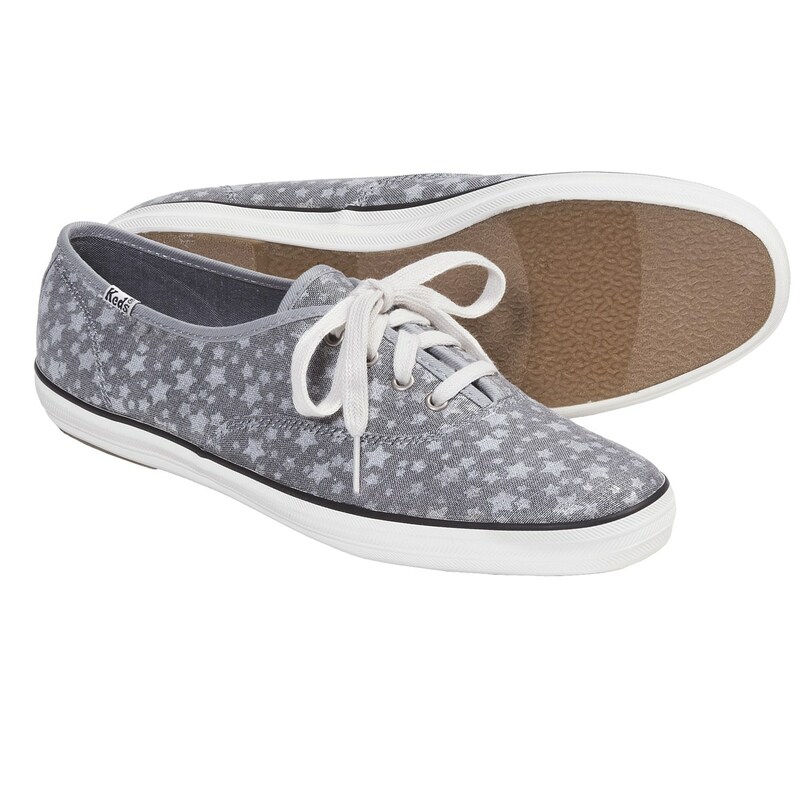 Keds look great with all types of prints and especially florals and nautical stripes. Pair your Keds with a floral and chiffon dress or a striped top and Capri pants. The great thing about Keds sneakers is they match with prints very well.